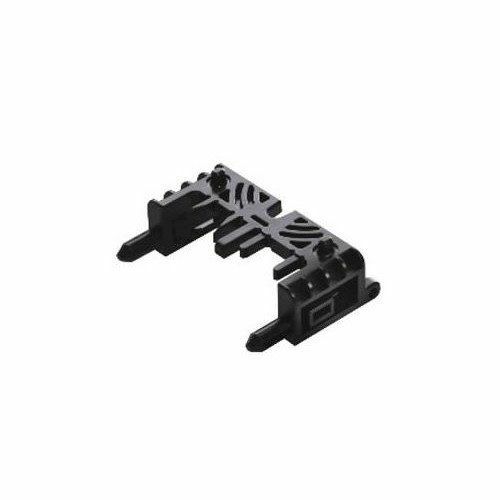 Enphase S280-60-LL-2-US - Solacity Inc. 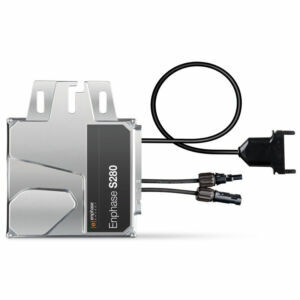 The Enphase Microinverter delivers increased energy harvest and reduces design and installation complexity with its all-AC approach, taking its place among some of the most technologically advanced inverter systems for use with grid-tie, or utility-connected, solar electric systems. 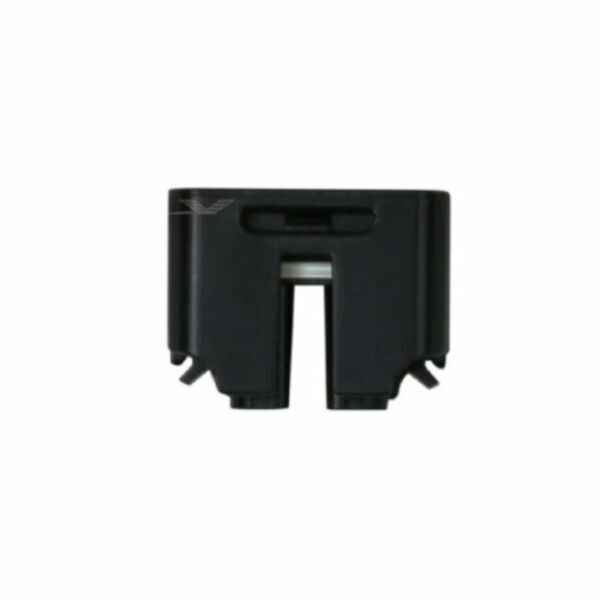 With the advanced microinverter, the DC circuit is isolated and insulated from ground, so no Ground Electrode Conductor (GEC) is required for the microinverter. 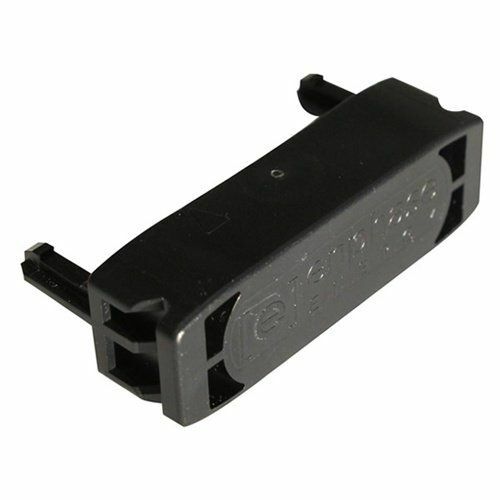 This further simplifies installation, enhances safety, and saves on labour and material costs. With an Enphase Microinverter in your system, shading on one panel won’t affect the output of any of your other panels, allowing you to get the most power from your system and the most bang for your buck. 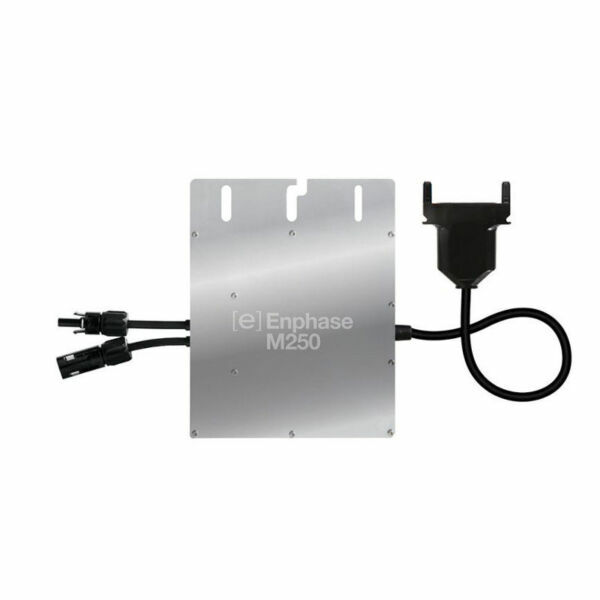 Expand your system easier and cheaper by simply adding another panel and another Enphase micro-inverter to the array. 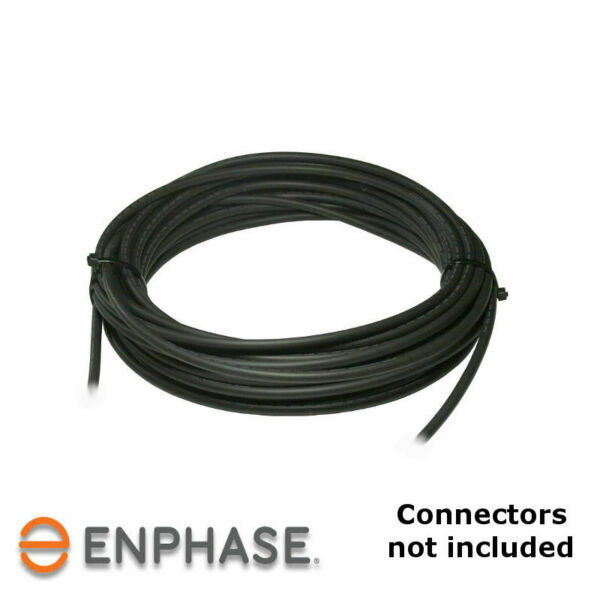 The Enphase M280 integrates seamlessly with the Engage Cable, the Envoy-S Communications Gateway, and Enlighten, Enphase’s monitoring and analysis software.